Veronica van Eijk has been Chairman at Chalk Gallery in Lewes for the last two years. 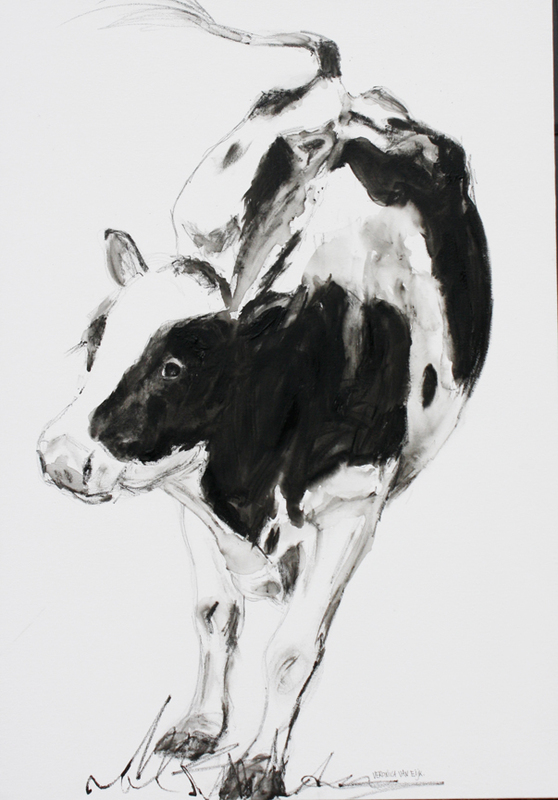 Based at her Longleys Studio Barns overlooking the Pevensey Levels and the Organic Diary Farm of Hook & Son, Veronica is never short of inspiration for her cow paintings. 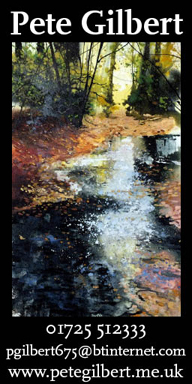 Formed nine years ago by a group of like-minded Sussex artists Chalk Gallery developed a workable concept giving 21 artists a venue to display their work and share every aspect of running the gallery. 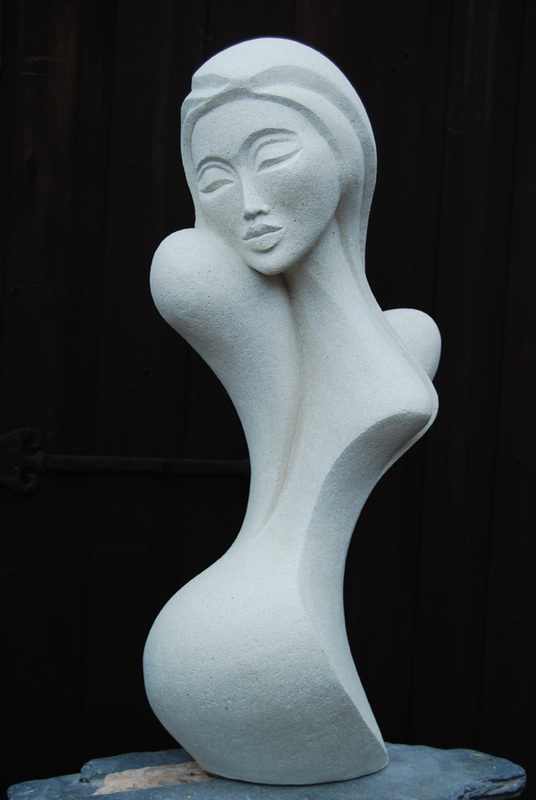 The aim was, and remains, to provide high standard art at affordable prices and a friendly welcome to customers. The gallery offers paintings, prints, ceramics, sculpture and art jewellery; its survival and success depends upon getting the right artists. The selection criteria are high and both the work and artist need to be compatible with the Chalk ethos. One of the highlights of Veronica’s chairmanship was a new summer collaboration with the Rottingdean Writers’ Club. 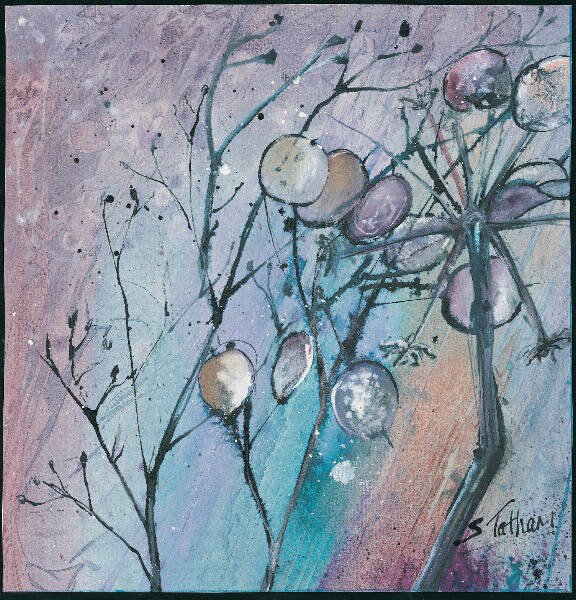 This resulted in a fabulous exhibtion of artwork, accompanied by specially written poetry, inspired by working visits to Charleston, the Bloomsbury house and garden situated in the heart of the South Downs National Park. Everyone so enjoyed this new endeavour that a further collaboration is in the pipeline for next summer. As part of the hanging team Veronica enjoys the excitement of seeing new artwork every six weeks and pulling it all together into a coherent exhibition keeping the Gallery fresh and making it a regular stop for visitors. Her chairmanship got off to a great start as the gallery had undergone extensive refurbishment, and hard work by everyone means the gallery has succeeded in recruiting a full complement of twenty-one artists, in a variety of disciplines – with a waiting list – quite an achievement. The different skills and experience offered by the group means there are always new ideas, in fact they are positively encouraged, and it is an exciting time to be at Chalk. 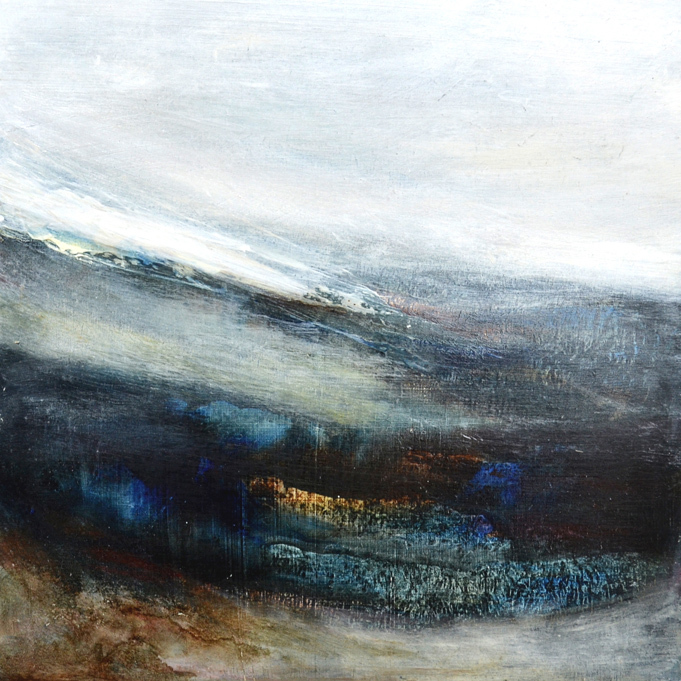 Veronica is delighted to have handed over the role of Chairman to Leila Godden who specialises in seascapes and abstract paintings and, entirely coincidentally, she is the first artist to be featured at Chalk in the New Year from 20th January until 6th February. Leila thinks that Veronica is a hard act to follow having put her heart and soul into Chalk Gallery over the last two years but she is excited about taking on the role of Chairman and sees a very bright future for the gallery, which is going from strength to strength. She realises that the key to being a good Chairman is to be an excellent team leader, to bring out the best in everyone. Chalk is a supportive group and a wonderful opportunity for artists to exhibit in its contemporary space and experience first-hand how to run a modern, professional gallery. Each member has a voice and a specific role in running the business. Leila views the role of Chairman as maintaining the continuum by being a leader for a short time and then passing the baton to the next person. Her style is to empower and support others, and her motto for Chalk is K.I.S – keep it simple because everything needs to be easily handed on to new members. With an eye to the future, a stylish new website was launched last November. 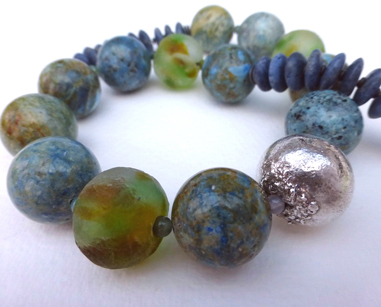 With a good local following, the coming year will explore ways of promoting the gallery further afield. Given the importance of social media, the next step is the launch of the gallery blog – a springboard for Chalk’s social media programme. 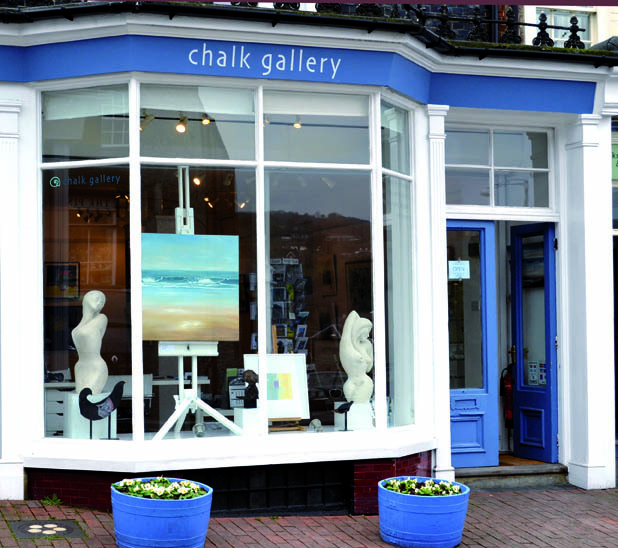 2014 will be another exciting year with plenty of innovative, affordable art by local artists for Chalk’s customers to enjoy.